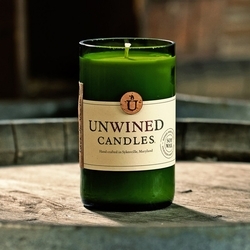 With bergamot, sweet cuban tobacco flower, ylang ylang and a hint of sandalwood, Nightcap is the perfect end to a long day. Experience the enticing and complex herbal aroma of Eastern Amber. 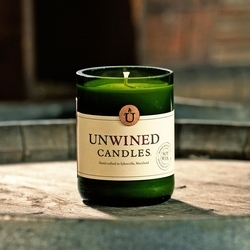 A rich base of vanilla, musk, and sandalwood is livened up with subtle hints of jasmine, lavender, and orange. The Lady Baltimore scent is the perfect blend of black tea, fig, and citrus. 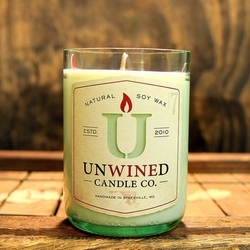 This scent embodies one of Unwined's favorite cities. Give it a try today! 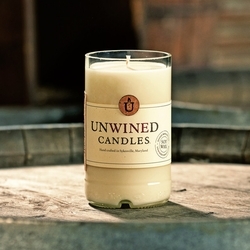 Enjoy the classically rich aroma of Vanilla Bean. This intense vanilla scent is balanced perfectly with a hint of buttery cream.